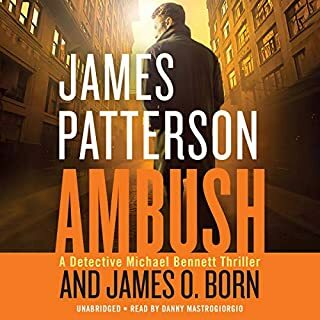 Detective Michael Bennett arrests an infamous Mexican crime lord in a deadly chase that leaves Bennett's lifelong friend, Hughie McDonough, dead. From jail, the prisoner vows to rain epic violence down upon New York City - and to get revenge on Michael Bennett. 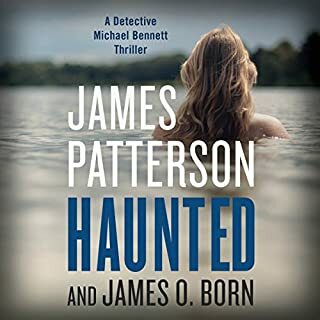 To escape the chaos, Bennett takes his 10 kids and their beautiful nanny, Mary Catherine, on a much-needed vacation to his family's cabin near Newburgh, New York. But instead of the calm and happy town he remembers from growing up, they step into a nightmare worse than they could have ever imagined. Newburgh is an inferno of warring gangs, and there's little the police - or Bennett - can do to keep the children safe. As violence overwhelms the state, Bennett is torn between protecting his hometown and saving New York City. 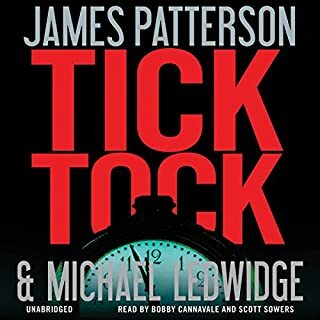 A partner in his investigations, federal prosecutor Tara McLellan brings him new weapons for the battle - and an attraction that endangers his relationship with Mary Catherine. 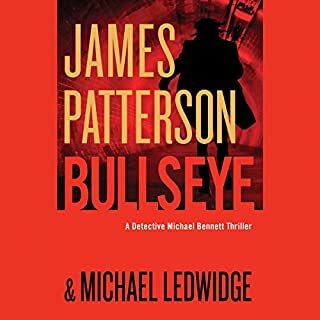 A no-holds-barred, pedal-to-the-floor, action-packed novel, Michael Bennett is James Patterson at his most personal and most thrilling best. 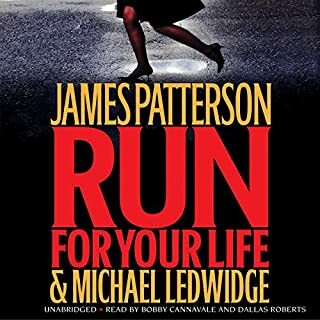 Would you try another book from James Patterson and Michael Ledwidge and/or Bobby Cannavale and Jay Snyder ? Yes, loved all the others, this one was just weak, made detectives seem clueless. Felt like I was watching a clueless character in an bad 1980's horror film. The story line was great but the good guys just made way too many mistakes. And then the book just stopped. 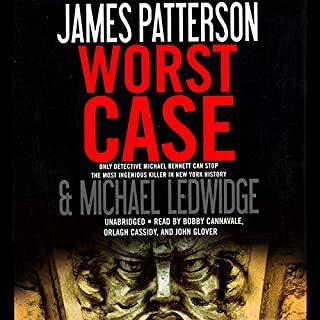 What could James Patterson and Michael Ledwidge have done to make this a more enjoyable book for you? Better ending. Smarter task force. What would have made I, Michael Bennett better? First, the title had nothing to do with the story. No relevance. The story itself was a better than average one, but only gets one star because of the "ending"...seriously guys? 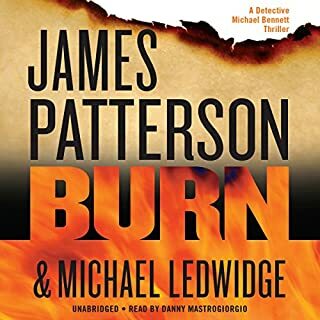 I can't recommend this one, although I enjoy the Michael Bennett series, because there were too many dangling story lines, and they neglected to finish the book. I thought that my ipod had misfired. If this is a set-up for the next in the series, it's really a cheap way to sell a book. Has I, Michael Bennett turned you off from other books in this genre? Did Bobby Cannavale and Jay Snyder do a good job differentiating all the characters? How? Love the Michael Bennett character and relationships, but the story line in this one was just way too wild. And the non-ending didn't leave me anxiously waiting for the next half-written book by him and/or his "collaborators", it ticked me off. Michael Bennett is asked to lead the capture of a drug lord who is in New York for a very special event. The plans to capture him quickly change. Michael Bennett is in a bad place with this drug lord's very unique forms of terror that he unleashes on the police. Some very interesting things happen in this book that will surprise and certainly not delight. While Michael Bennett always keeps the book from going 'too dark', this is a very dark book and I believe the best Michael Bennett so far. The narration is perfect, the characters are well developed and the family is still front and center, each playing a unique role in the plot. 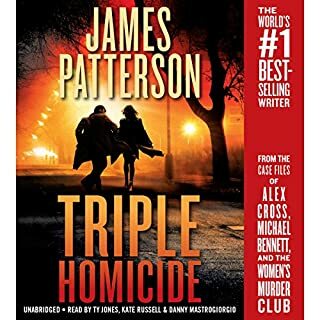 I have no idea why the book's tagline is "Move Over Alex Cross" but will ignore that since it was so well done. Up in the air ! If you want to listen to a book that ends with no resolution then this is the book for you. If you want to listen to a book that actually has a resolution and you aren't left hanging at the end then don't buy this book. It was a great story until the end when it stopped. 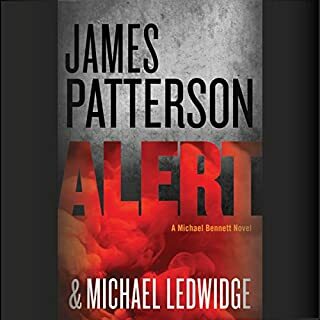 Seriously doesn't James Patterson have enough money (he writes and co-writes so many books I can't count them)? Instead he leaves this book (in my opinion) in the middle. 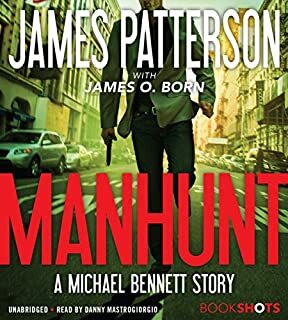 This book could have been so good if he finished it and resolved the final showdown instead of waiting and making people buy another one to see what happens to Michael Bennett. I for one am done with James Patterson. 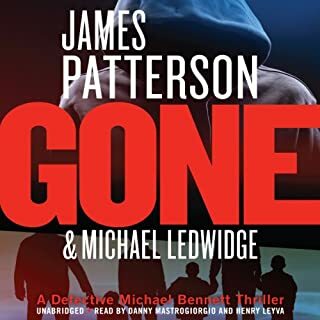 James Patterson delivers another great Michael Bennett book that keeps you guessing all the way through. It is killing me that I have to wait for the next one to come out and can not download it now!! Like James Patterson's books, I'm going to keep this short. I, Michael Bennett isn't worth your time or money. It's a shallow, soulless story that fails to captivate on any level. I didn't care about the plight of the protagonist and the antagonist was a two-dimensional stereotype. The best parts of the book were the family scenes but those alone don't make for a good thriller. Also worth noting is the cliff-hanger ending that requires you to buy the next novel to find out what happens. Last chapters are supposed to tie up loose ends and satisfy the reader - this failed on both counts. Skip this one and spend your money on an author who still writes his own books, like Harlan Coben. I am a huge fan of James Patterson. The Alex Cross novels for the most part. 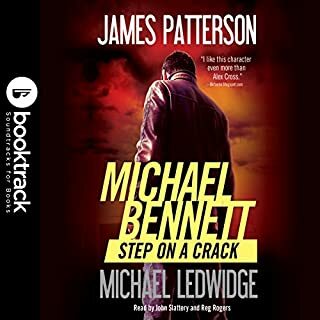 I went ahead and jumped head first into the Michael Bennett series b/c there were only 5 total so I know i could afford to read them all and I would be able to start from the beginning. They started a bit slow for me but have completely turned around. This book was excellent!!! And you wont be able to guess how it ends which is cool. 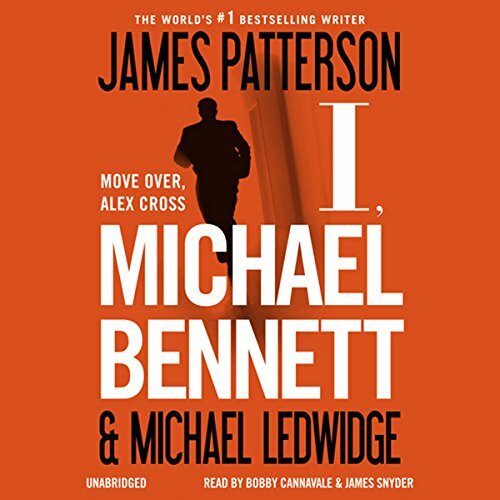 Another winner by James Patterson and his multi-level character Mr. Michael Bennett. Enjoy it, as I did!